Freelon provides a wide variety of services for both residential and commercial property. 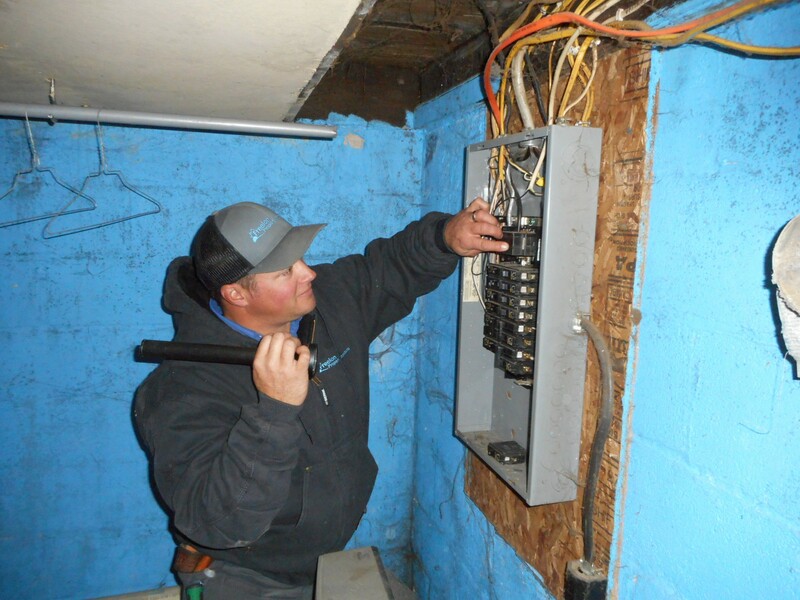 We give you an explanation of what we found within your property and a report to move you forward with repairs. Our process delivers results, see for yourself! Your inspection service should be effortless. Freelon has developed a full-proof inspection process with you in mind. Be it whole house, commercial, or a condo inspection - trust Freelon. Get started today! An inspection of the areas listed below will be performed. We send a water sample to the lab for testing. and a written report will be emailed to you. The lab results will be sent on to you upon receiving them. This generally takes 2-3 business days. A continuous radon monitor will be placed in the lowest livable level of the house for a minimum of 48 hours. The results can be printed on site and you will receive a written report of our findings. This is a visual inspection of the structure. We closely examine the structure for termites, carpenter ants, wood boring bees, and powder post beetles. A report of our findings will be emailed to you. Get to know your home inside and out.